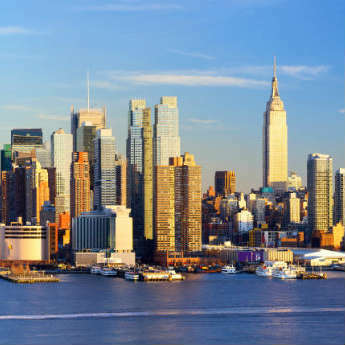 New York, New York, the city so good they named it twice. Yes it really is that great and believe it or not, so is the public transport system once you get used to it. 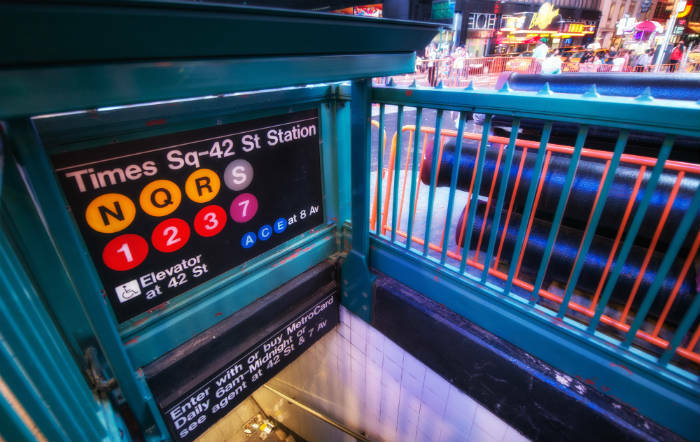 New York’s subway system makes getting around the Big Apple as easy as 1,2,3 but for first time visitors to NYC, it can be a daunting task to take on. Don’t fear though, we’re here to dispel all the myths and questions you might have about New York’s subway system. 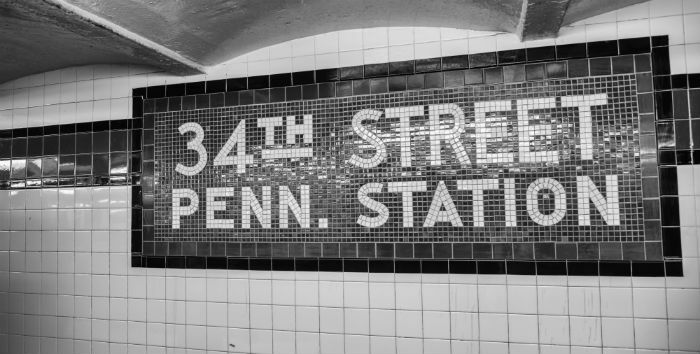 If you’re visiting New York soon, here’s your first timers guide to the New York Subway. How much does the New York City Subway cost? It depends how often you use the subway but using this form of transport in NYC is relatively cheap. A single ride ticket is $3 which you can buy from vending machines inside the stations. If you’re in NYC for a week, a 7 day unlimited pass will cost you $31 and that includes local bus rides until midnight too! 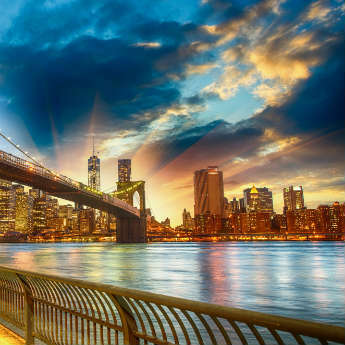 There are a few other options but these two are the most popular for visitors to NYC and are also the most cost efficient. Where can I get the NYC subway to? Anywhere you want to go to in NYC, you can guarantee that there will be a subway station nearby. 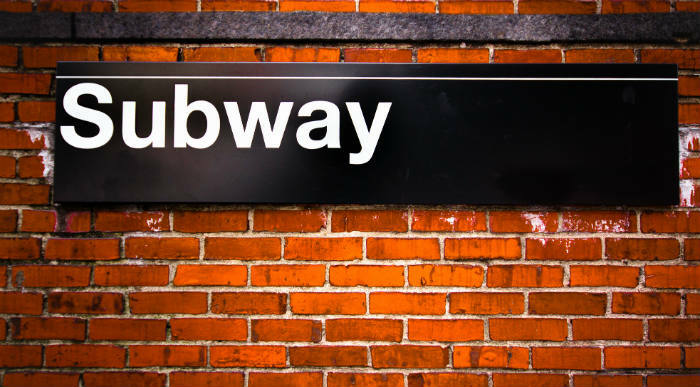 Times Square, Bryant Park, The Yankees Stadium and Brooklyn Bridge are just a few of the main popular sites that are well connected by subway. You may have to change on some lines to get to where you want to be but it’s easy enough so don’t think it’s going to be a difficult journey if you realise you have to change to get to where you want to be. When you look at a NYC subway map, it kind of looks like a muddled mess of numbers, letters and different coloured lines. Even when you’ve figured the map out, it still looks like a muddled mess of numbers, letters and different coloured lines but it ends up being an organised muddled mess that helps you get around NYC. 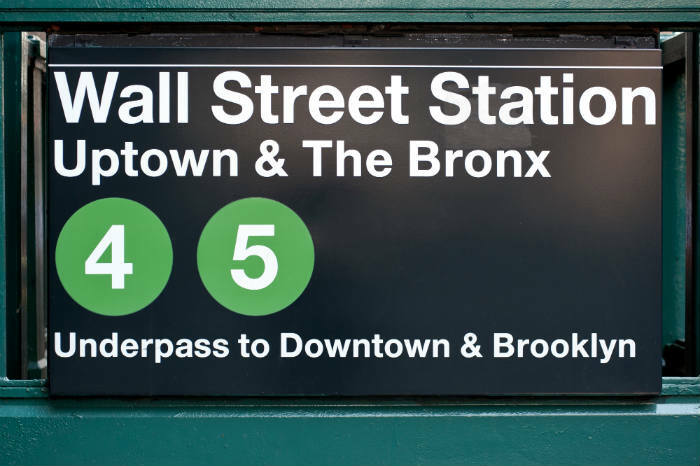 The letters and numbers are the different lines that rattle around NYC’s subway system. Make sure you follow these letters and numbers to where you want to be as some trains won’t stop at some stations. 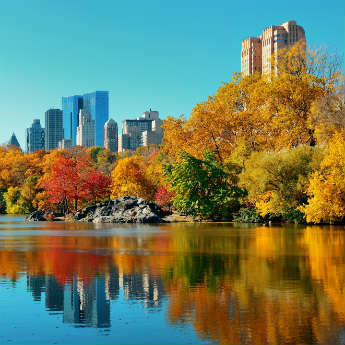 For example, if you were at Times Square 42nd Street Station and wanted to go to 59St Columbus Circle to have a wander around Central Park, getting on line 1 is the way forward. If you hop on line 2 or 3, which also runs up the red route, the first stop you would end up at is 72 street, which might be too far out of your way. The easiest way to get around this is to see which line runs through your final destination and see if that corresponds to the line you’re catching the subway from. If not, just change at the next available station! What are the black lines for on the map? These are indicators to show that there is a pedestrianised crossing in the station linking two different place. You can walk from 5th Ave to 42nd Bryant Park underground which may be easier than battling through the crowds on the streets if you need to change trains. Do I need to carry a map with me? There are maps in the subway stations but it doesn't hurt to carry around a folded map in your bag or pocket. The station might not be named after its nearest tourist attraction so carrying the map is the easiest way of figuring out where you need to be and which line you need to be on. 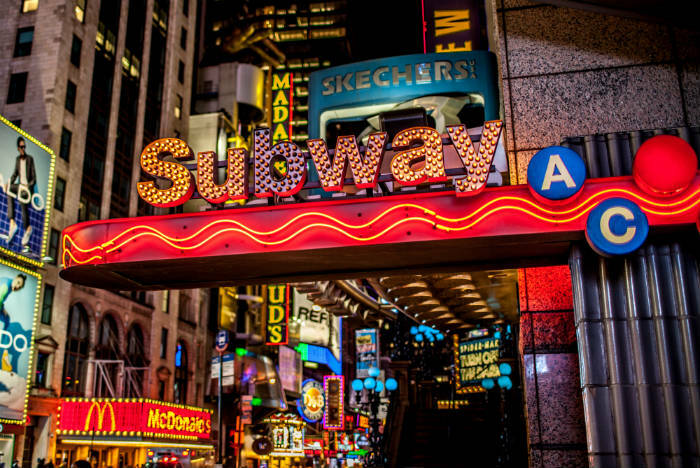 Places like Times Square are an easy spot but to get to the Empire State Building, the closest subway stations are Penn Station 34th Street or Herald Square. How do I know which platform to get? Much like the tube in London, each line travels two ways however in NYC going down the stairs into the station may only lead you to an uptown line, which isn’t great when you want to head down town to see the city lights. This is clearly indicated on the outside of the subway stations and if you find yourself at the wrong entrance, the correct one is usually just across the road. If there are no signs as to which direction the subway line goes, then you don’t need to worry. The directions underground will tell you where you need to go. It’s time to enjoy the NYC subway! The NYC subway is an experience and it should be a convenient part of your journey. It isn’t the unsafe place it used to be 20 years ago and although you still need to be aware of what’s going on around you, like you do in most big cities, the subway is a great way to navigate the Big Apple with ease so embrace it and enjoy seeing New York City with help from the subway!